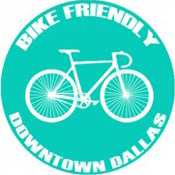 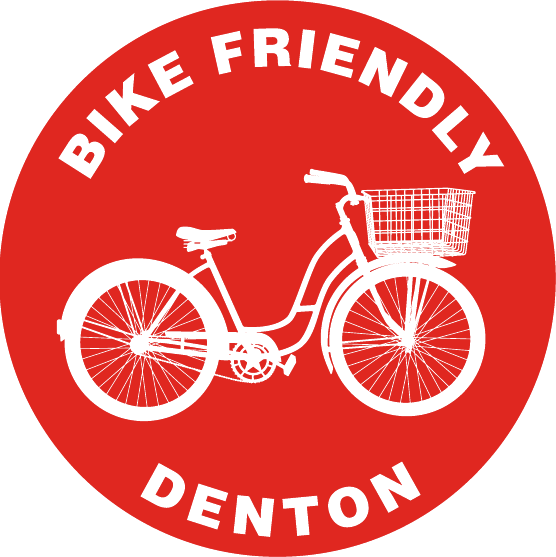 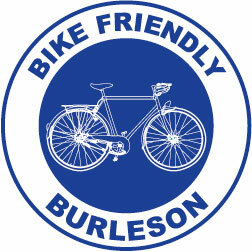 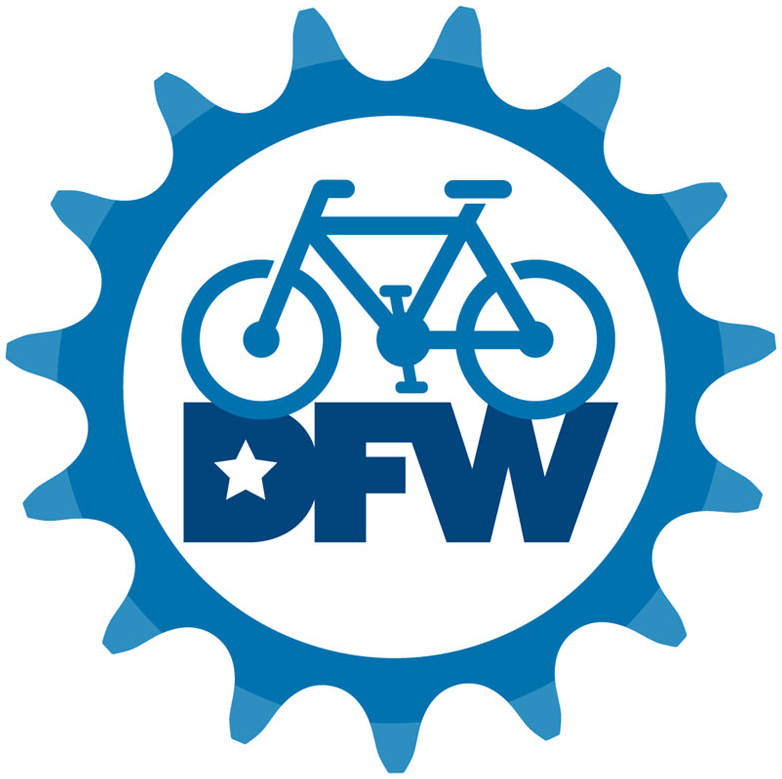 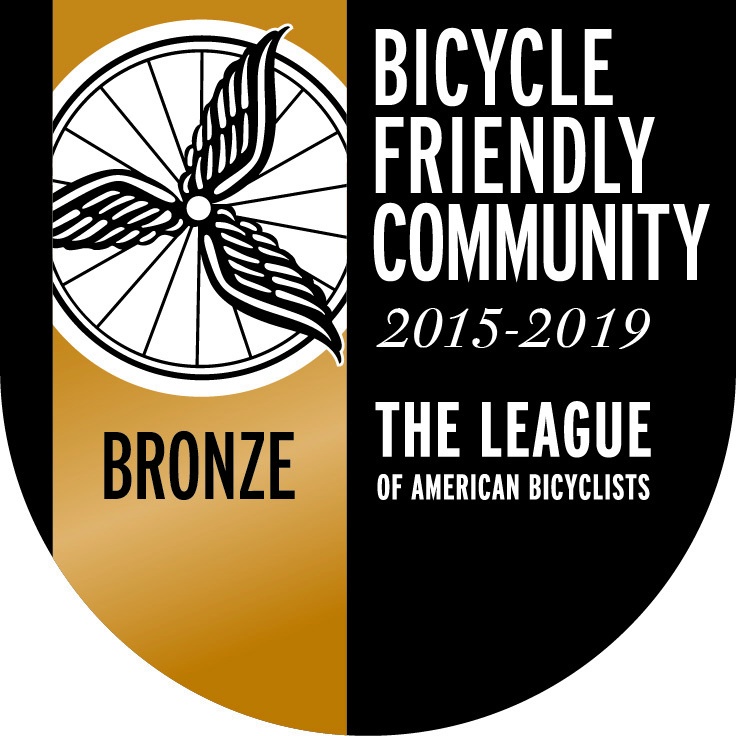 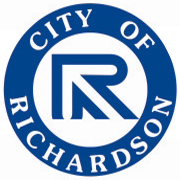 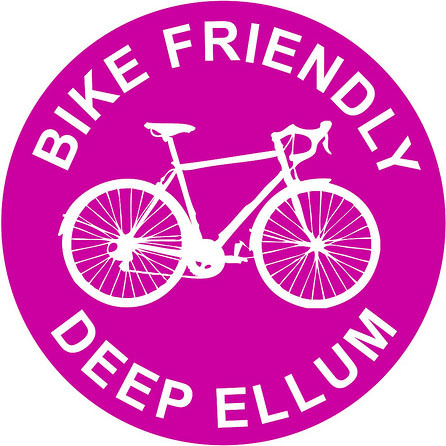 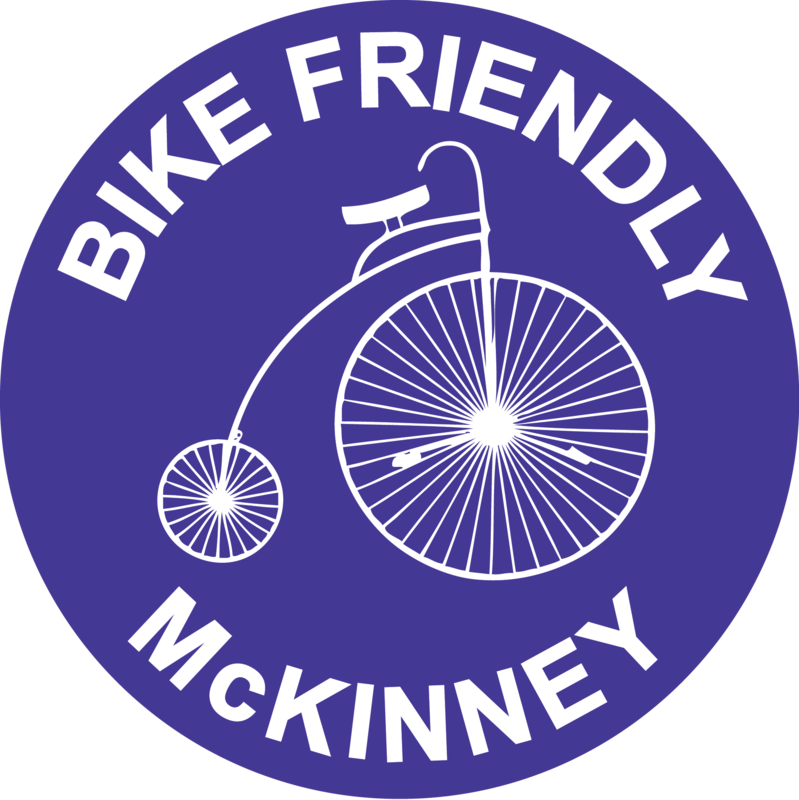 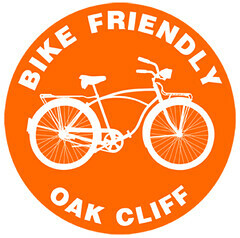 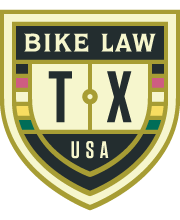 Please welcome the newest member to the Bike Friendly DFW family, Bike Friendly Deep Ellum. 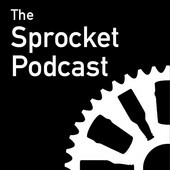 We’re not sure if they’ve gone public yet, but we are following each other on Twitter. 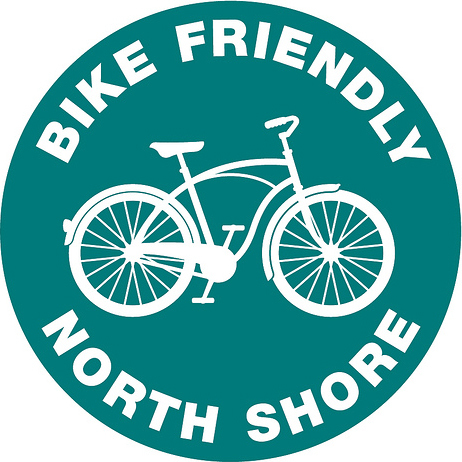 You should follow them too. 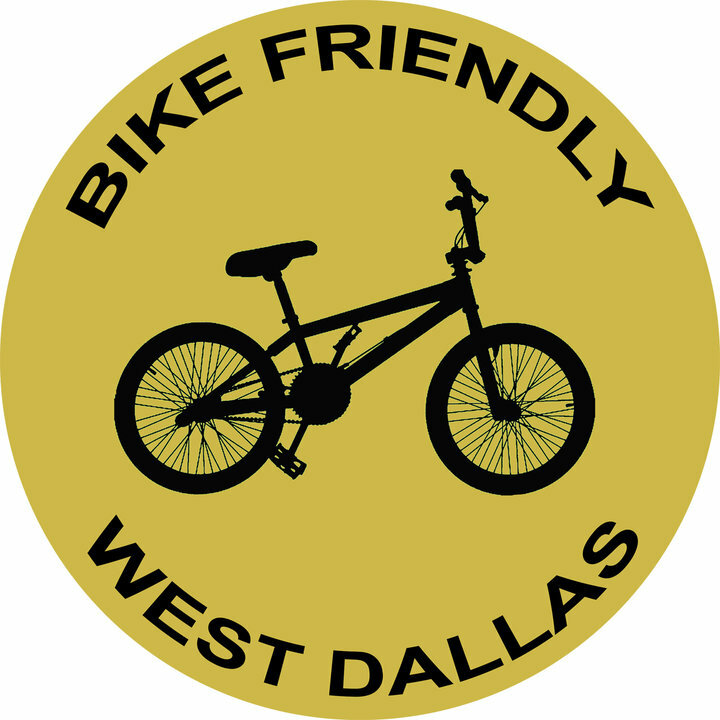 We hope to see some great group rides from down there.